Even the churches have color to them! 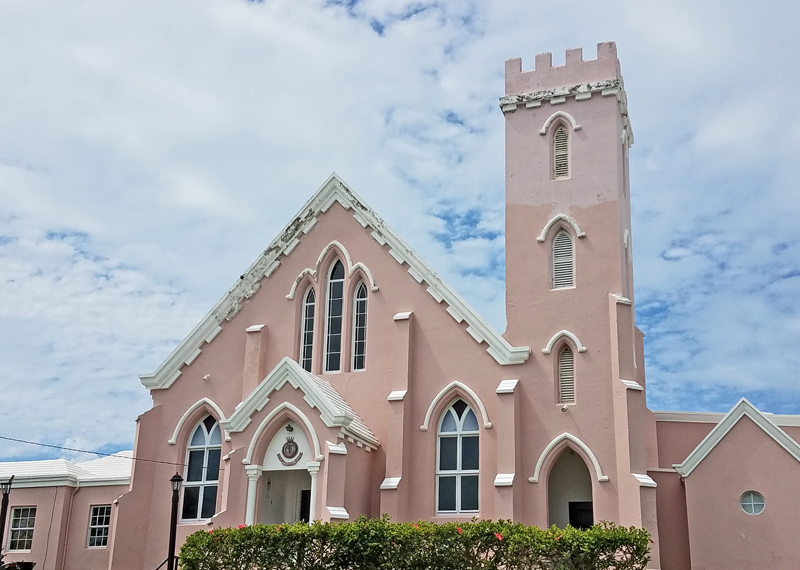 Here's a beautiful pink church which sits up on the hill above the town of St. George's. Most of the houses and buildings on Bermuda have white roofs. This is because Bermuda is a long way from land and doesn't have any natural fresh water to drink. They are surrounded by salt water. They get their fresh water by catching rainwater. Every house has a clean white roof which allows all that fresh rainwater to fall down into gutters. That water is then filtered and used for drinking and other purposes. Why are the houses here blue, green, pink, yellow, and other gentle colors? Maybe it's something about the pink sands. 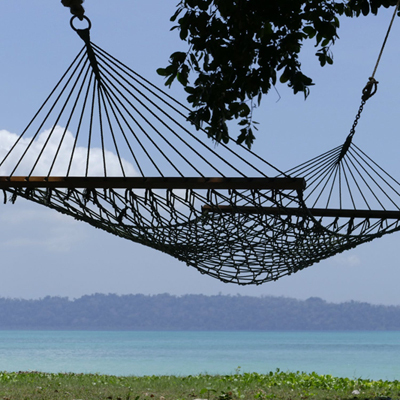 Maybe it's just the serene relaxation of living on a beautiful island. There's tons of snorkeling, golf, and other fun activities here. Since I live in Massachusetts, one of the best parts of Bermuda is that it's just a hop away. I can get onto a cruise boat right here in Boston. No flights, no long travel. Then the boat sails me over to Bermuda and parks. I can get on and off as much as I wish for the three days the cruise ship is there. Then it sails on home again and I can get unpacked! Quick, easy, no fuss. Is there any down side to Bermuda? Well, it can be sort of pricey. It's not a "cheap" island by any means. On the other hand, though, it is really pretty. Compared with many other locations there isn't much crime. 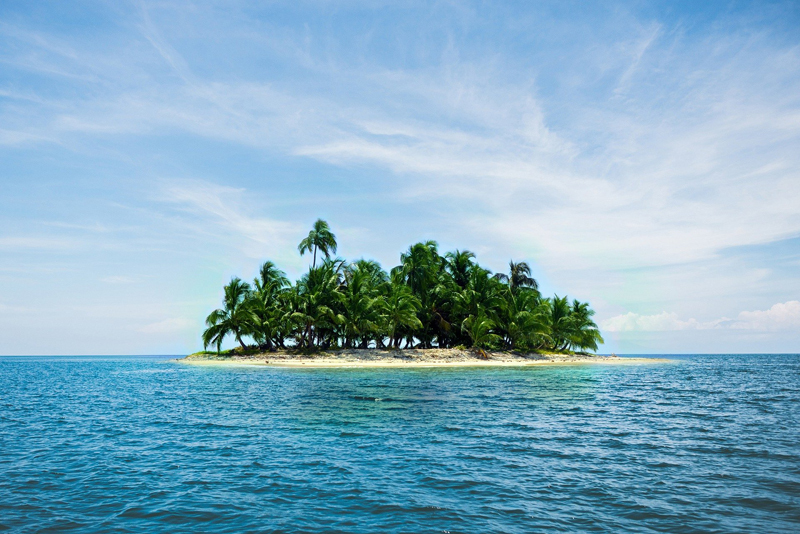 The people who live on this island generally have to afford to live there. So if you're able to take a trip to Bermuda, definitely consider it. Bring your camera and make sure you get over to the St. George's area. That's where all the historic homes are in their beautiful rainbows of color. It's well worth the visit.